Give and get stuff for free with Amber Valley e-Recycle. Offer things you don't need, and ask for things you'd like. Don't just recycle - reuse with Freegle! Corner bath with air jets for spa function. Comes with fittings and side panel. 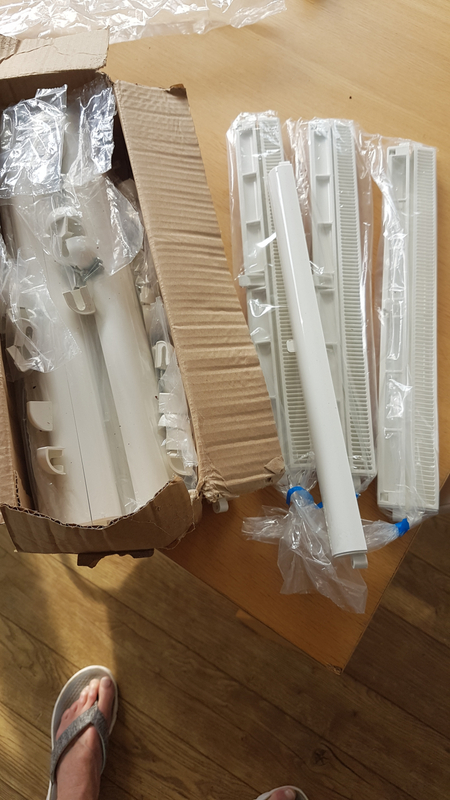 Bought second hand last year but never fitted at my home (bathroom too small), so although I was assured that everything works fine, I can't guarantee it from my own experience. Long side of the bath measures 1.7m and short side measures 1.1m. It's bigger than you'd think; you'll need a decent sized bathroom for it to fit. Sorry I've got no pics of it; is currently in our garage filled with bags. It's in decent condition though. 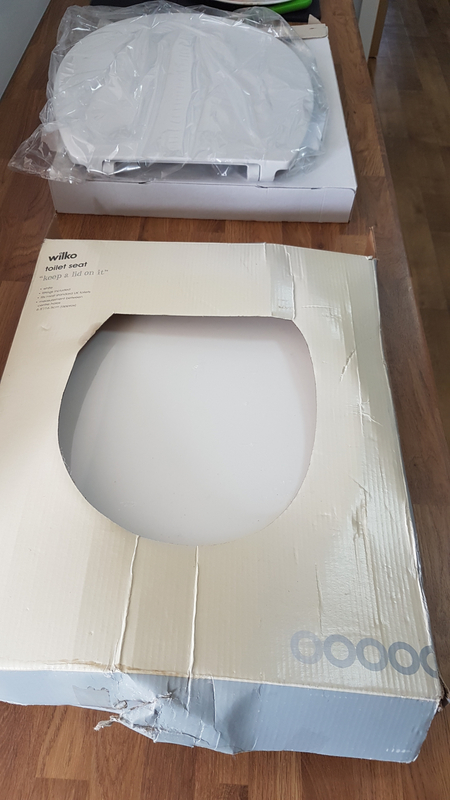 Brand new white toilet seats in boxes. 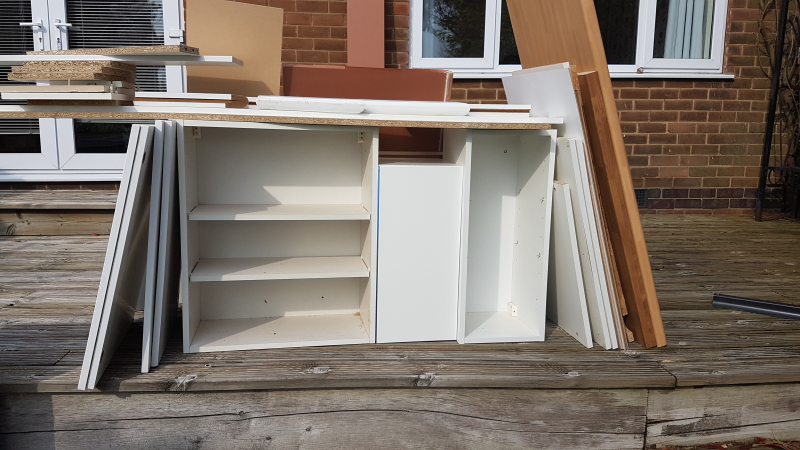 Leftover white kitchen units, worktop, cupboards, shelving, doors. White plastic. Small box as shown. Old School (Unseen version) DVD in great condition. Hi we have split up our massive gunnera plant and have some parts to gift if anyone wants any. Collection from Loscoe area ASAP as they need to be planted very soon. Hi I was wondering if anyone has a bath or sink tap (mixer style or separate hot and cold) that they don’t need anymore? Can collect. Thanks. Looking for an incubator as one of our birds has started laying. 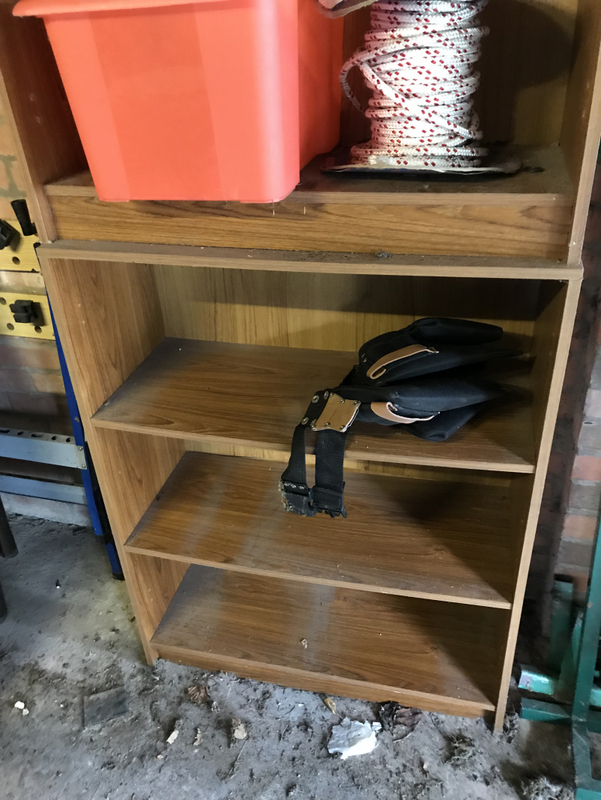 Ikea ‘Billy’ Storage Unit. Measuring approx 200 x 20 x 20cm. Comes with 10 adjustable shelves + Pine finish. Collect from Denby Village. Near John Flamsteed School. 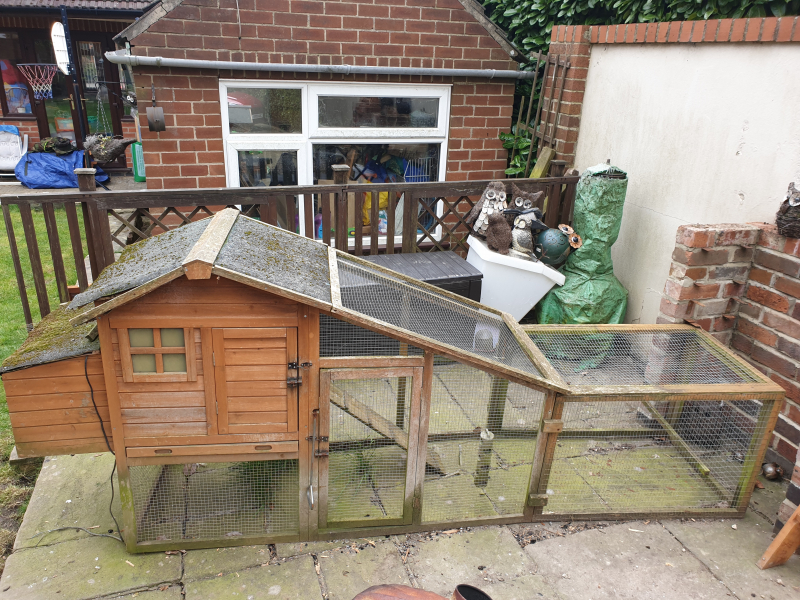 Chicken coop with run, free to a good home. Good condition except roof on left, and opening roof could do with a new sheet of plywood. Must collect. Extension on right can be disconnected. I would be grateful if someone had some empty rubble bags for soil or stones to give to me as I have a lot of to move , thanks if so. 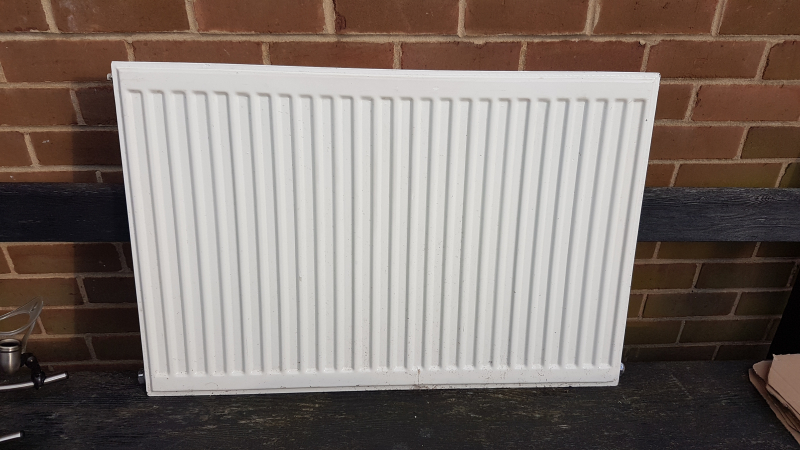 Single radiator. 60cms x 90cms. White. Does anyone have an opening stair gate they no longer use please? Thanks.